Why Should You Prescribe Athletico Physical Therapy for Pain? 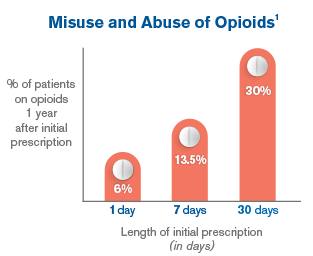 Minimize Risk – Movement, exercise and patient education are utilized to minimize pain and decrease risk of opioid abuse, addiction and overdose. Co-Manage Patients – Oversee your patients advancement through a detailed initial evaluation, appointments, progress notes and discharge summary. Patient Satisfaction – 98% of Athletico patients would recommend us to their family and friends. Find an Athletico near you! 1. “Physical Therapy as the First Point of Care to Treat Low Back Pain: An Instrumental Variables Approach to Estimate Impact on Opioid Prescription, Health Care Utilization, and Costs.” Health Services Research, 2018.